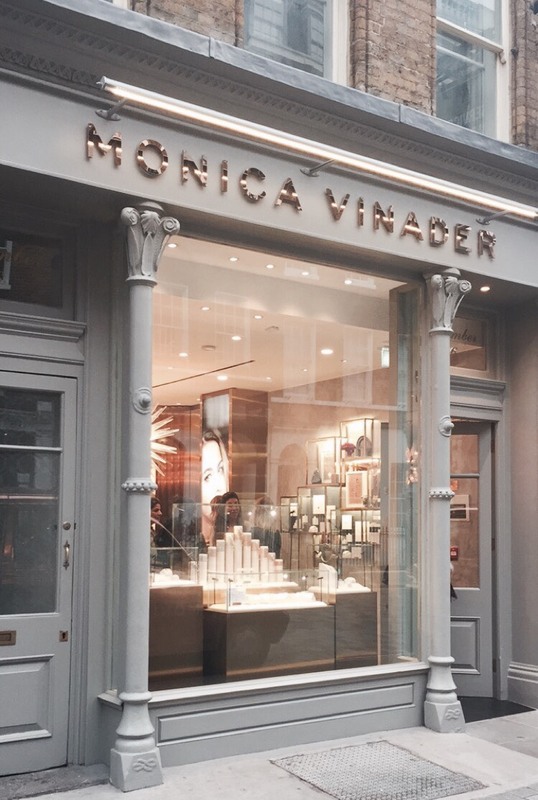 Alongside the luxury boutiques on Kings Street in Covent Garden, London, Monica Vinader has opened a new store. 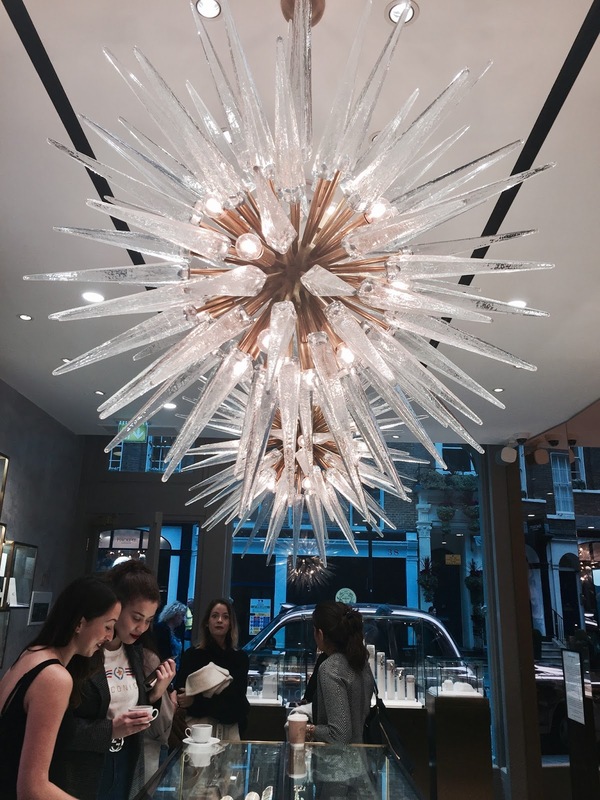 The new boutique, designed by Monica herself represents her signature style which is reflected through the contemporary lines, soft velvet walls and brushed brass accents. 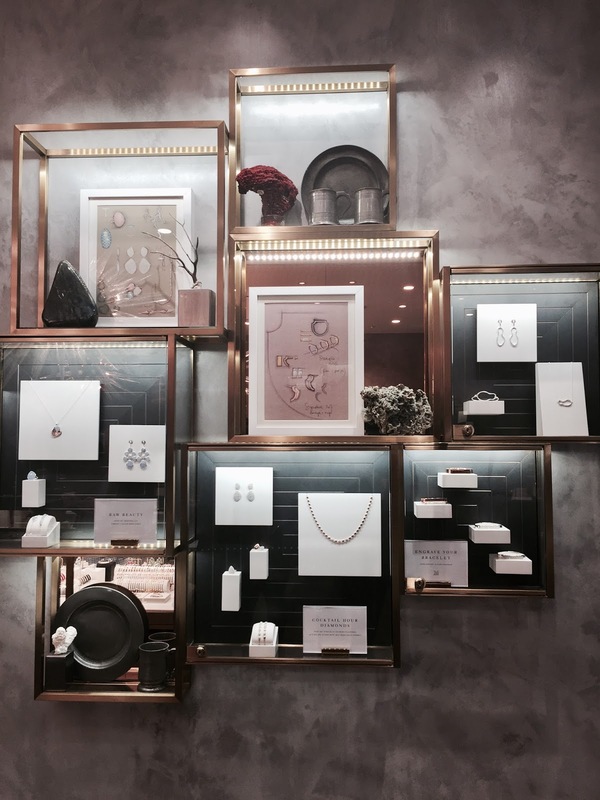 The signature rose gold jewellery is also highlighted within the interior, with a rose-mirrored wall being a feature statement within the store. 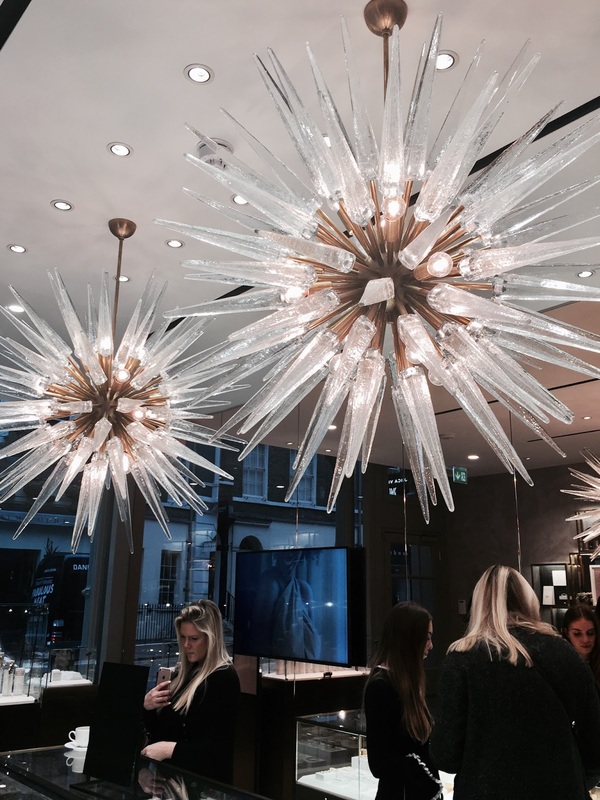 What’s particularly beautiful are the 1950s Gio Ponti chairs and two crystal Sputnik chandeliers. 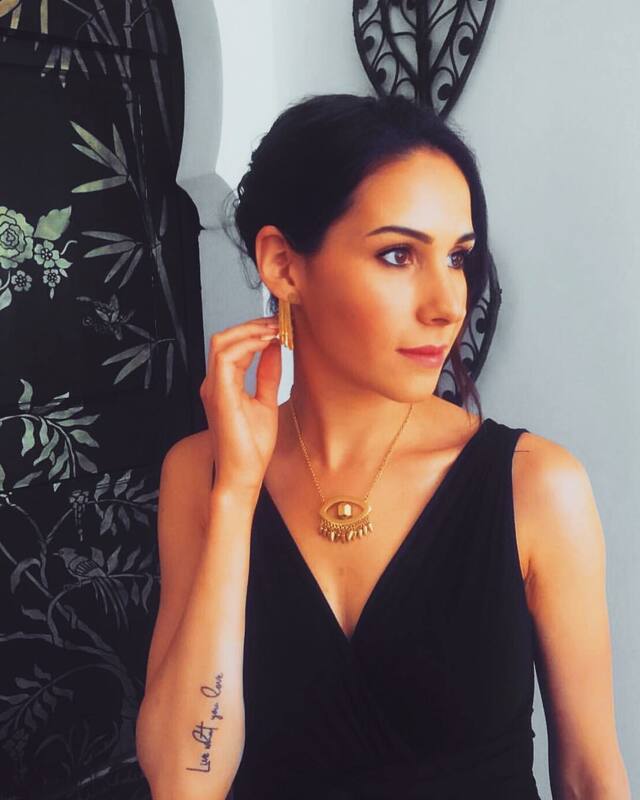 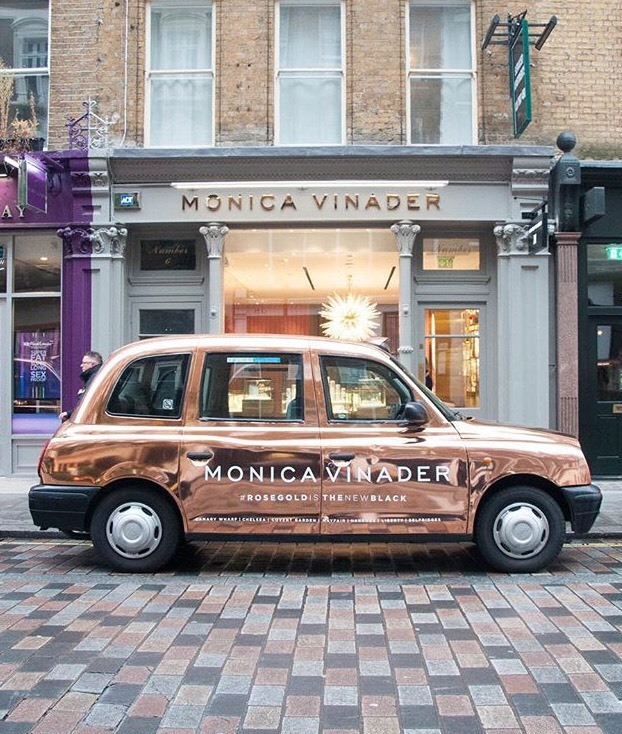 To celebrate the launch of the new store Monica Vinader is running #RoseGoldIsTheNewBlack an Instagram competition featuring branded Monica Vinader Rose Gold taxis and offering users the chance to win £3,000 of jewellery. 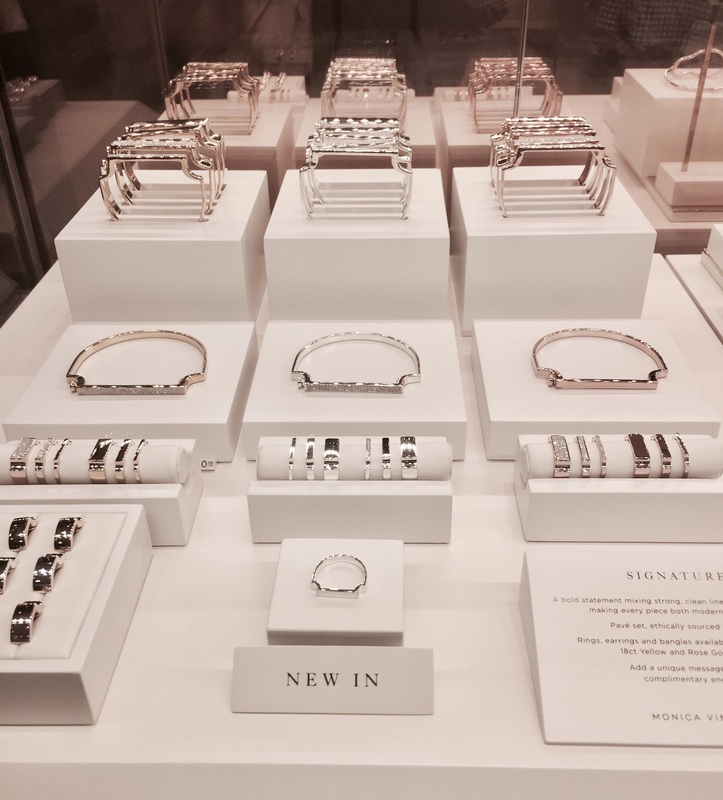 Discover more at rosegoldisthenewblack.